Moree's Cheraw Country Club offers an 18 hole, Par 72 course originally designed by Donald Ross in 1924, which is open year round to the public. Located in the Sand Hills of South Carolina just an hour south of Pinehurst, Moree's Cheraw Country Club provides golfers an opportunity to enjoy a leisurely round of golf at a great rate. With our wonderful southern climate we can offer play nearly everyday of the year. MCCC is located across from the Cheraw State Park. With the perfect location and plenty of amenities, you can enjoy a full day or weekend of play! 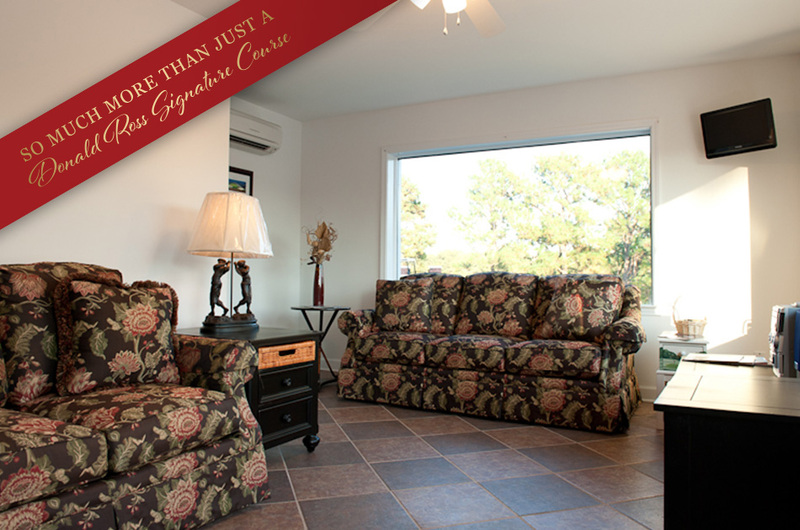 The Country Club is ideal for all age groups and any skillset. The golf course is challenging but not to the point where it is frustrating. We are not just a golf course but also offer other outdoor recreational activities. We also include many practice facilities such as a driving range, putting greens, chipping greens and even a putt putt course. 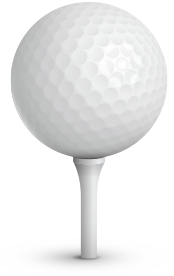 Golf lessons are available with our golf pro. In the clubhouse there is a pro shop, leisure rooms and dining area. 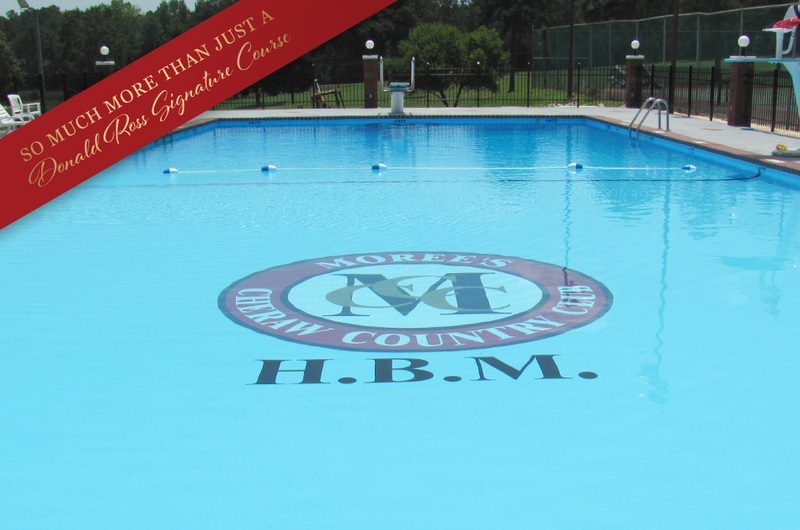 Moree's Cheraw Country Club frequently has many events through out the year. Be sure to visit our Calendar of Events to see what is coming up. We even have an outside leisure area featuring a covered gazebo with gas grills and a magnificent fireplace that is perfect for your golf group events. 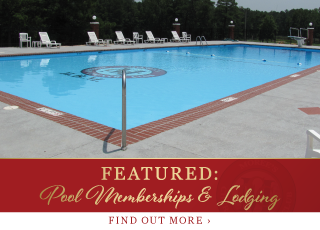 While we are open to the public, you can still take advantage of all the amenities with our low membership rates to the golf course and pool! We also provide lodging with our poolside apartments. The pool area is also available to rent for special occassions and parties. We have affordable golf group packages available through out the year. Contact us to discuss your next golf trip. Lodging is provided at Moree's Sportman's Preserve. Make your stay with us an ultimate experience by playing a round of golf and explore the thrill of outdoor game hunting! Moree's Sportsman's Preserve is the favorite of many who love quail hunting, duck hunting, pheasant hunting and other outdoor activities in South Carolina. The preserves clubhouse and lodging is surrounded by carefully cultivated meadows and lush rolling hills which make a natural habitat for birds and other game.